Looking to catch some live jazz and blues this weekend? 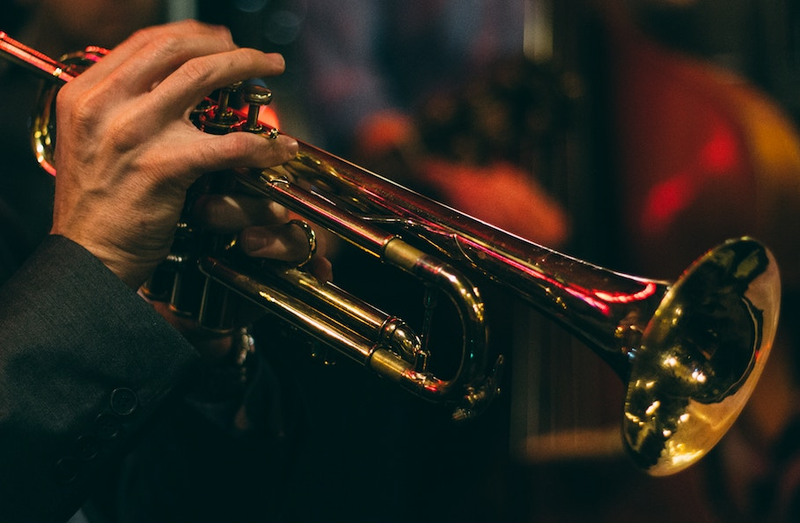 From a tribute to a classic jazz musician to a concert series being put on by the Jazz Foundation, this weekend's event lineup offers jazz enthusiasts and newbies plenty to enjoy. Head to Ginny's Supper Club on Friday night for a Nancy Wilson tribute you won't want to miss. Nicole Henry, an award-winning singer, will cover Wilson's classic jazz hits like "Guess Who I Saw Today." When: Friday, March 22, 7-10 p.m.
Where: Ginny's Supper Club, 310 Lenox Ave.
Also on Friday, the Lynne Arriale Trio take over the Piano Jazz series at Zinc Bar. Arriale, a pianist and composer known for melding pop and rock classics with jazzy elements, will be joined by bassist Orlando le Fleming and drummer Carl Allen. When: Friday, March 22, 7:30-8:45 p.m.
Where: Zinc Bar, 82 W. Third St.
Come Saturday, check out the latest show in NYC Park's Jazz Foundation concert series. The afternoon concert will feature Annette A. Aguilar, a percussionist, educator and bandleader who created the jazz group StringBeans. When: Saturday, March 23, 2-3:30 p.m.
And finally, Allan Harris takes center stage Saturday night at Ginny's Supper Club in Harlem. Harris is a renowned jazz vocalist, guitarist and composer who just released his 11th album, "Nobody's Gonna Love You Bet- ter (Black Bar Jukebox Redux)." When: Saturday, March 23, 7-10 p.m. This story was created automatically using local event data, then reviewed by an editor. Click here for more about what we're doing. Got thoughts? Go here to share your feedback.